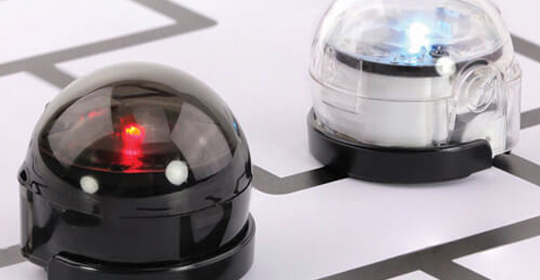 How Many Codes Can Ozobot Read? In this lesson, students will learn the guidelines for using static and flash codes and find a solution to the "Traveling Salesman Problem." Within this lesson there are nine optional challenges that become progressively more difficult. Allow 45-60 minutes per challenge, depending on age and experience.